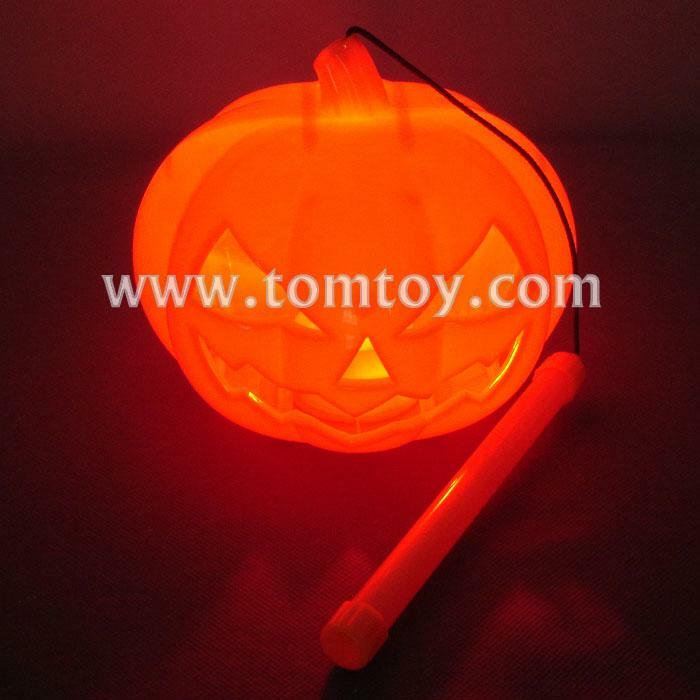 1.Halloween trick or treat pumpkin lantern for boys and girls. 2.Scary red light and spooky laughter (without )make the atmosphere more exciting. 3.Great choice for Halloween, role play and parties and great size: 13.6*13.8*15cm for little hands. 4.High quality of plastic. Light and easy to carry with a handle. 5.Battery operated(3*1.5V button cells required and included ). Suitable for 3+ ages kids.